I know this isn’t the most seasonally appropriate post I’ve ever done for those of us trudging through frozen rain at the moment, as we have been here in New York. But I am reminded in the comments not infrequently that I have readers who live in warmer climates. And I think maybe, if I’m being really honest, the reason I so rarely do wintertime posts that may feel relevant to you is because I am just really jealous. I dream of the sun all winter long, and you people are living my dream. 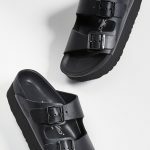 But I will also say that there is something to be said for encountering spring after a particularly brutal winter, so I shall look forward to enjoying these little chore jackets—that are maybe a trend, but more likely just a newish classic, like clogs—when the sun returns. This first one is from Everlane (Yes, Everlane again, but it’s good, and super-cheap) and I would wear the hell out of it layered with a cashmere hoodie. 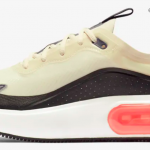 I could almost see this drapey & Other Stories option in an office-y environment, styled as a kind of dressed-down blazer. 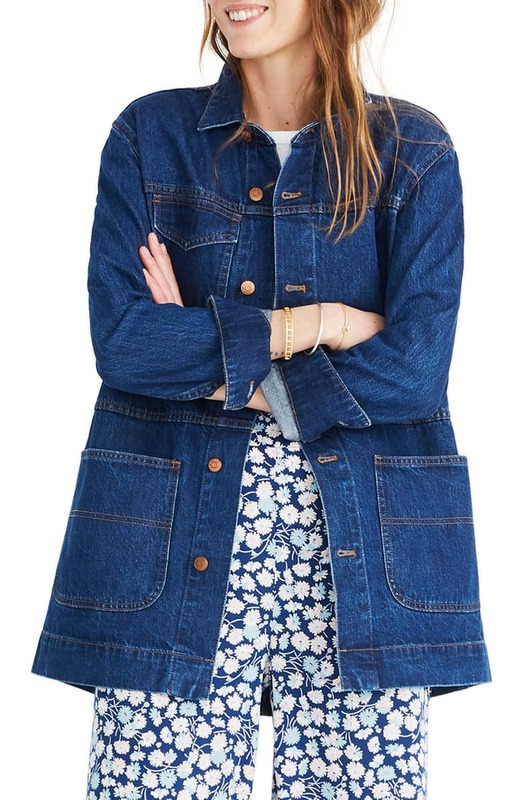 This Madewell option is such a cool and grown-up take on the denim jacket (even though it’s styled pretty young here, it must be said). 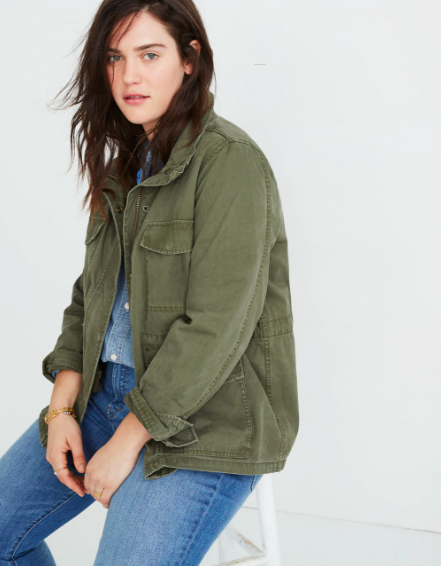 And here’s another Madewell number that has a slightly military-ish feel. Light to mid weight jackets are my kryptonite. I must look away…after running into LL Bean and trying on a few options. Light to mid weight jackets are my kryptonite. I must look away...after running into LL Bean and trying on a few options. 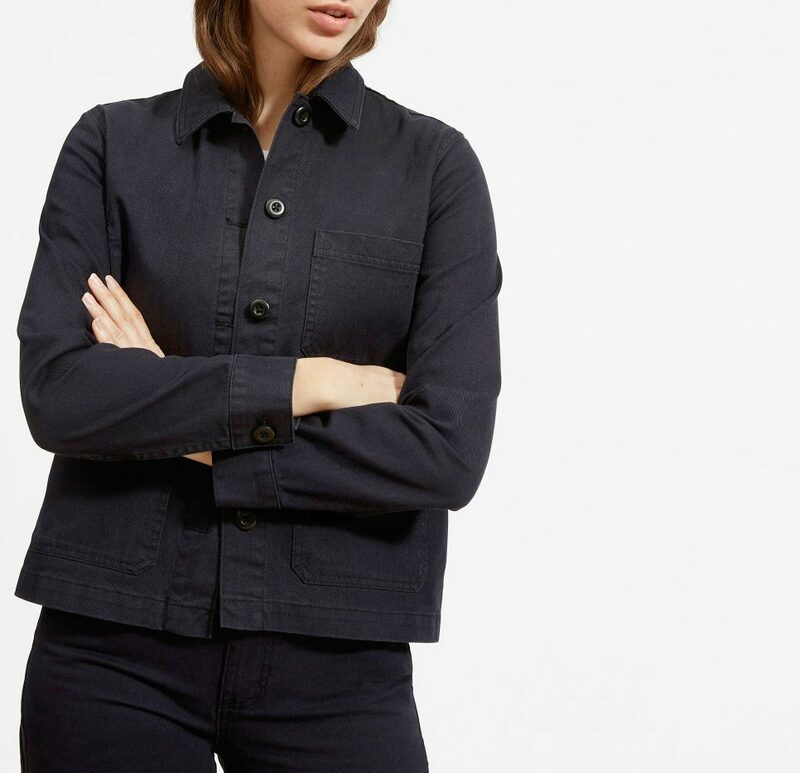 Been digging the bone Everlane chore jacket since saw it earlier this week in Everlane email announcing drop of carpenter pants (which I am jonesing for!!!). They have so many great things at a great price. And I agree with Kim that the & Other Stories jacket would work well in an office environment. In warm and sunny Miami it is gray and rainy today. And I think a white chore jacket would be terrific over a bathing suit. So funny, I was just thinking today how *every* “publication” (blog, mag, website, etc.) assumes that all of us are slogging through snow this time of year. Fashion publications are even more provincial (is that the right term?) as they seem to assume we are all literally in New York City lugging our gear on the subway or trudging along sidewalks. It’s not very inclusive…is “coast-ism” the last bastion of uninclusiveness? P.S. it’s actually so cold in LA right now that these chore jackets, which would normally be perfect for our winter, wouldn’t even begin to cover it….really cute stuff though! I’m a pushover for a good chore jacket. So funny, I was just thinking today how *every* “publication” (blog, mag, website, etc.) assumes that all of us are slogging through snow this time of year. Fashion publications are even more provincial (is that the right term?) as they seem to assume we are all literally in New York City lugging our gear on the subway or trudging along sidewalks. It’s not very inclusive...is “coast-ism” the last bastion of uninclusiveness? P.S. 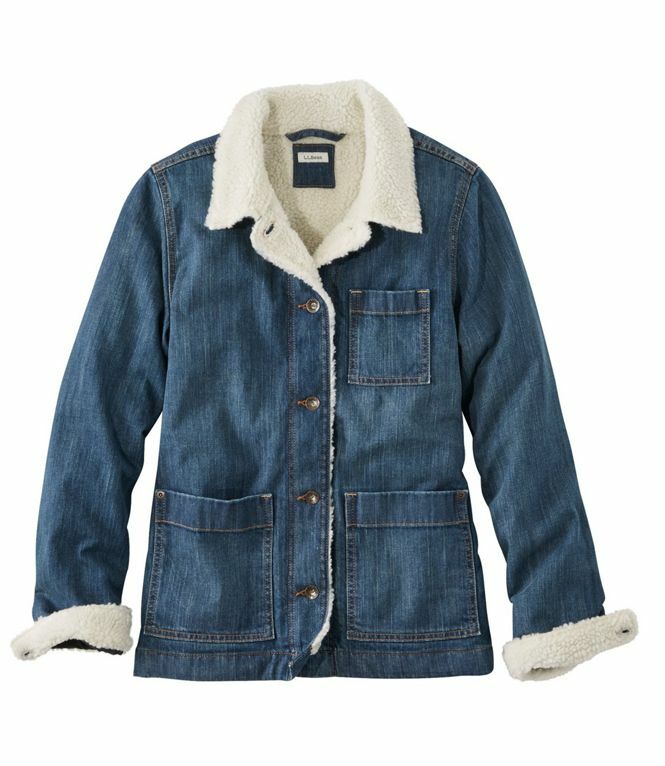 it’s actually so cold in LA right now that these chore jackets, which would normally be perfect for our winter, wouldn’t even begin to cover it....really cute stuff though! I’m a pushover for a good chore jacket. Kim you are so right! Chore jackets are a new classic! I found a denim non famous name one at a random thrift store and have worn it a couple years now. It’s one of those things that is always in style. Thanks for recognizing. Thanks for the tip, Susan — it’s perfect-looking and I just ordered it! Thanks for the tip, Susan -- it's perfect-looking and I just ordered it! It’s really cute-chic, Susan…especially in the green. With the drawstring waist, I’d consider it more of a cargo jacket, though.